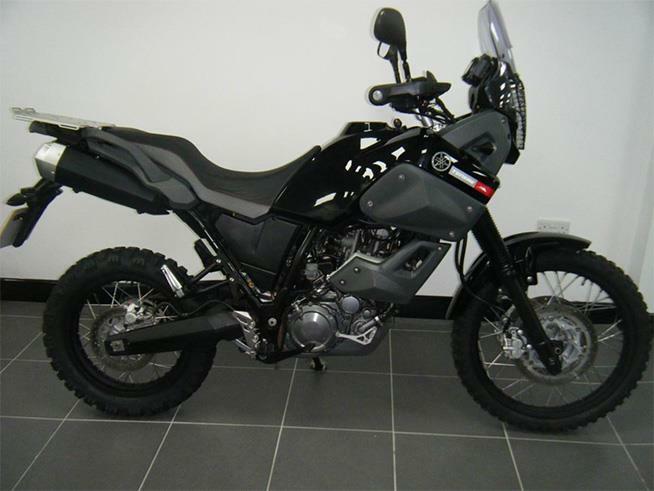 The eagerly anticipated Royal Enfield Himalayan has broken cover, although it looks like the small capacity adventure bike won't be coming to the UK as we believe it fails to meet new bike emissions legislation. We've scoured MCN Bikes for Sale to find some of the best examples of small capacity adventure bikes that could be considered competition for the Enfield. 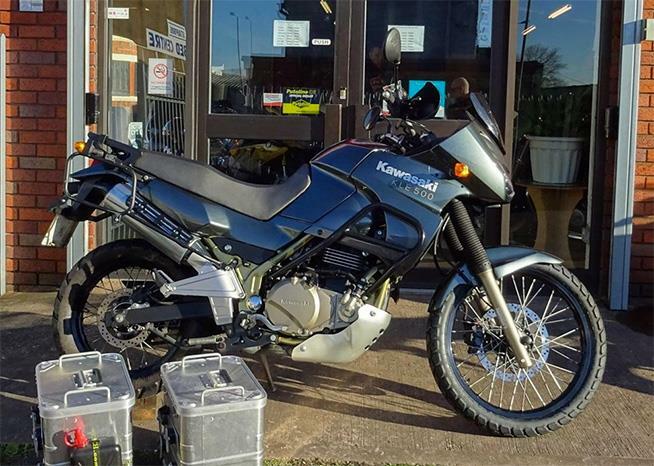 A favourite with serial adventure riders and those looking for weekend fun on green lanes, the Tenere is an affordable adventure bike with real off-road ability. With a standard seat height of 895mm, shorter riders will definitely want to look into lowering kits or different seats. 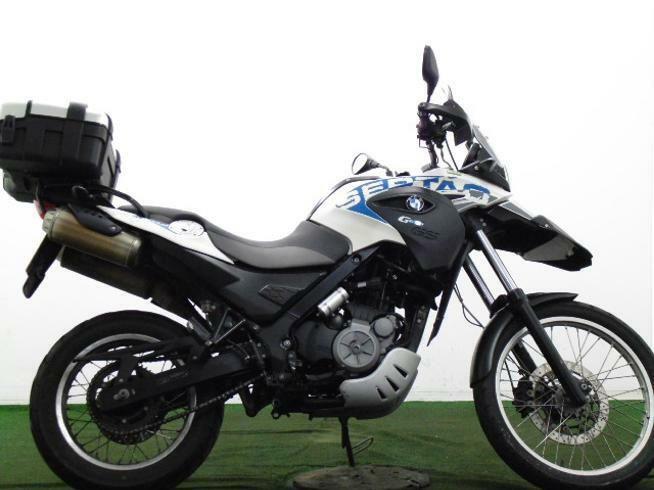 BMW's entry-level adventure bike is A2 licence-friendly, easy to use and cheap to buy. The Sertao is eessentially the adventure model, with wire-spoked wheels and a 21-incher up front. A much more friendly seat height of 780mm compared to the gargantuan Tenere. The reborn Kawasaki KLE500 couldn't quite live up to the reputation of the original 1991-1998 model, but owners reckon they're criminally underrated and due to their unpopularity they're incredibly cheap.